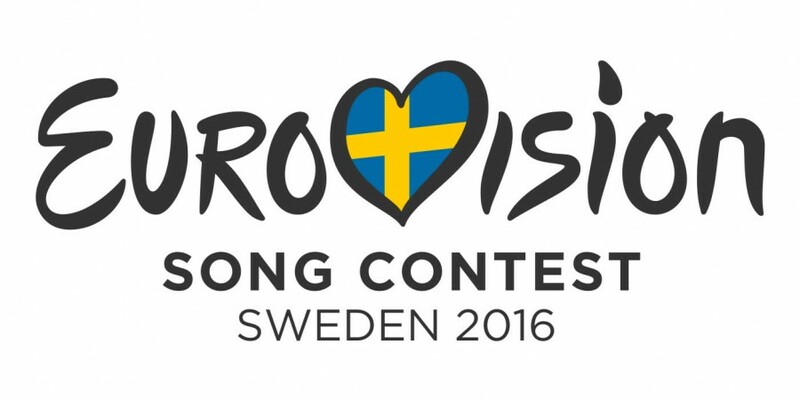 The Eurovision Song Contest 2016 will be the 61st edition of the annual Eurovision Song Contest. Forty countries will participate in the contest, hosted in Stockholm, Sweden. Frank and I look forward to seeing you on May 14th!